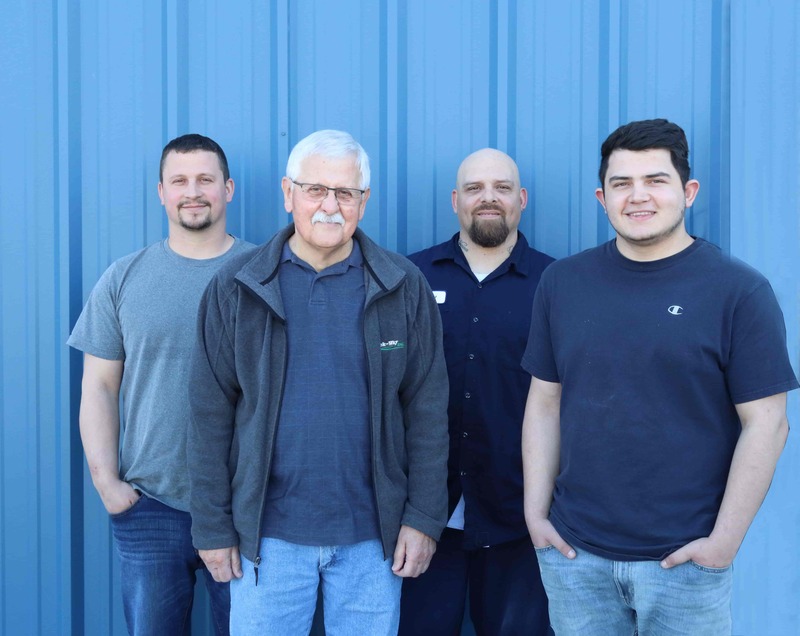 If you are looking for a career, to be respected and valued in a family-oriented company, check out these reasons why Quick Way is the place to work! 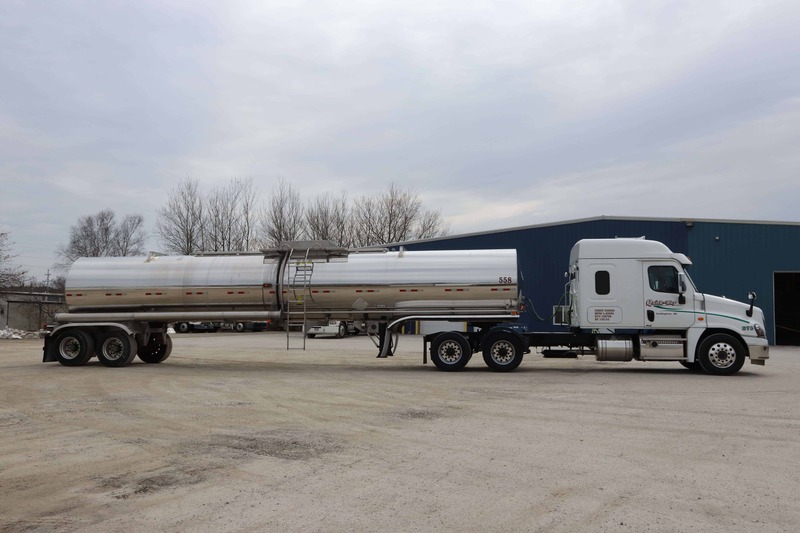 Quick-Way, Inc., specializes in nonhazardous liquid chemical shipping. 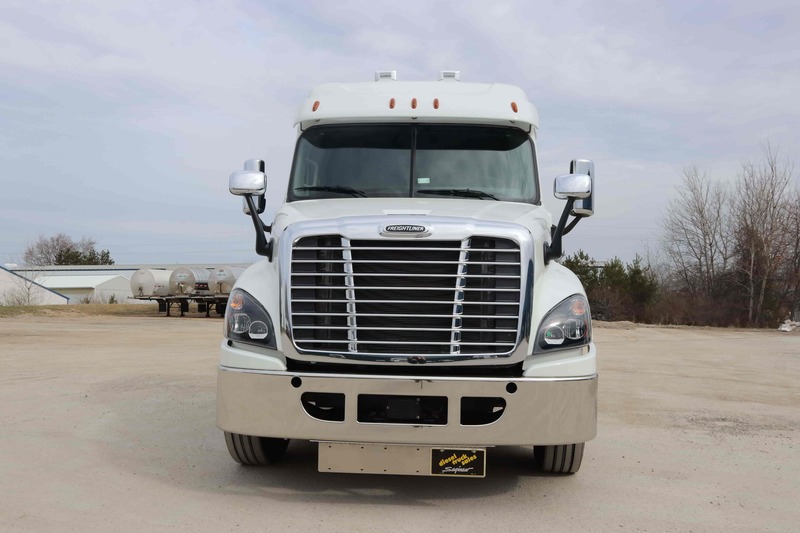 Our company, based in Ludington, Michigan, has been in business since 1991, and offers experienced certified drivers a competitive wage and benefits. 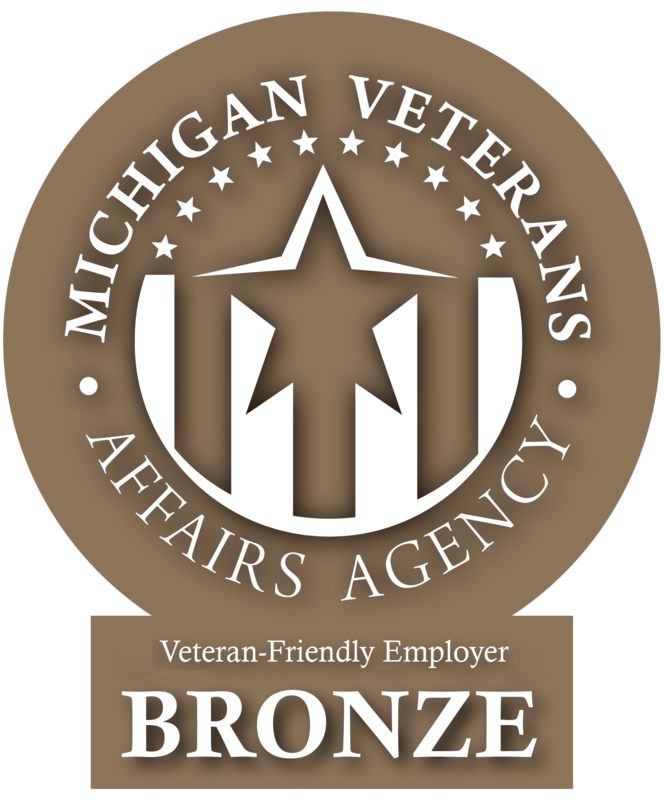 All full-time employees are eligible for free health, dental and vision insurance, a company pension and a company-paid life insurance policy. We pride ourselves with a fleet of late-model tractors which are equipped with Omnitrac’s GPS systems. 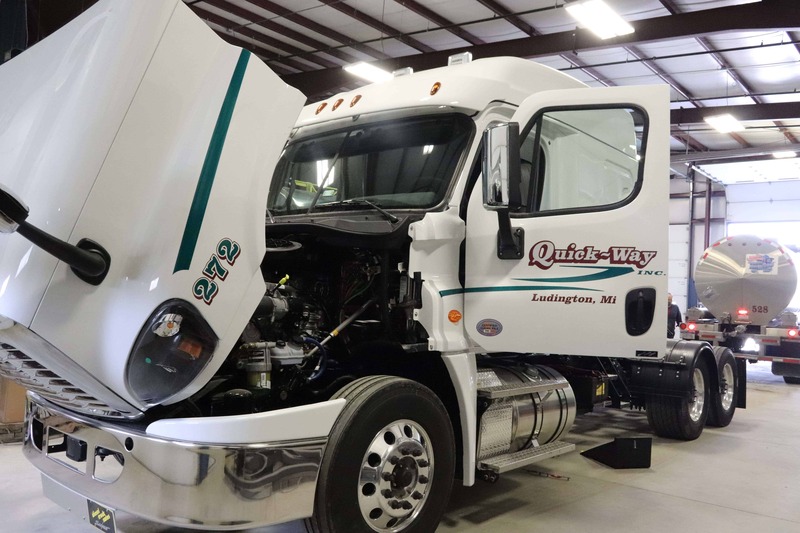 Quick-Way’s fleet is a combination of Kenworths and Freightliners and are maintained to OEM warranty specifications, with a conservative approach to preventative maintenance, including DOT and government inspections and 30-day regular inspections performed on all equipment and oil and filter changes every 20,000 miles by our skilled team of internal maintenance professionals. 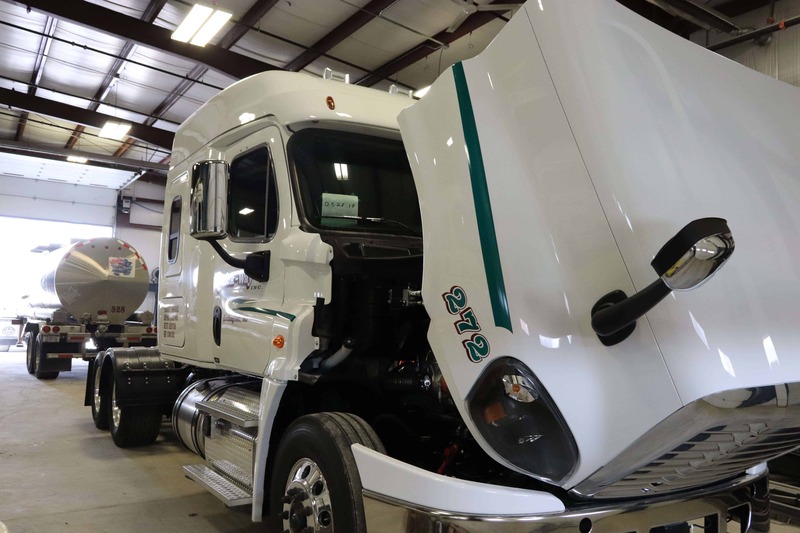 The maintenance team takes great pride in keeping both tractors and trailers road-ready to ensure top of the line in safety. 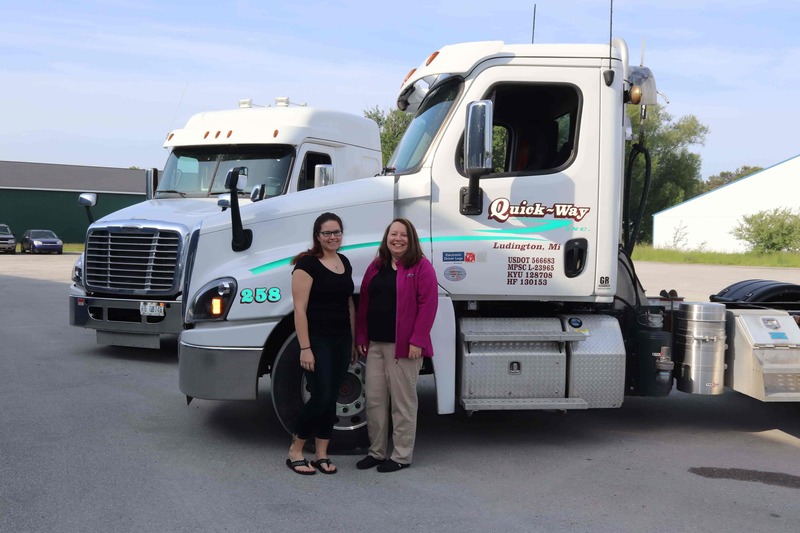 Quick-Way provides our drivers relevant and hands-on training and education through a robust on-boarding program and regular Safety Meetings. 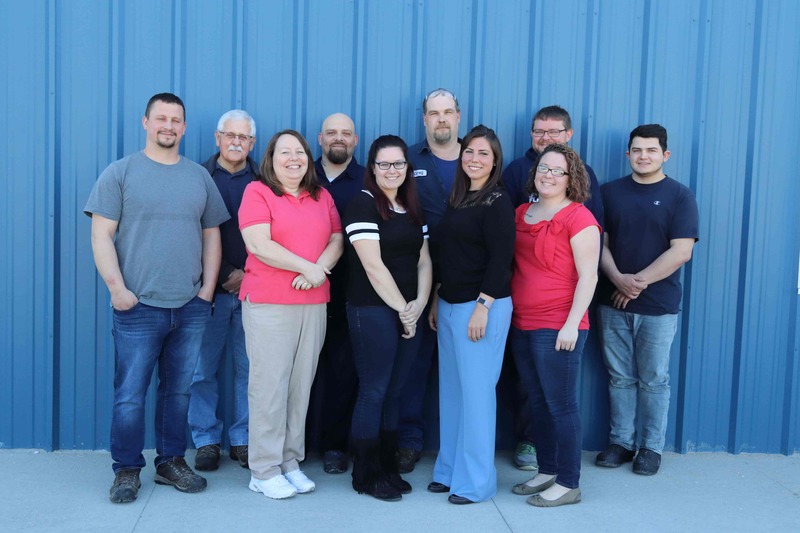 Our continuous improvement philosophy is evident from the way feedback is solicited and provided, and superior practices implemented quickly. 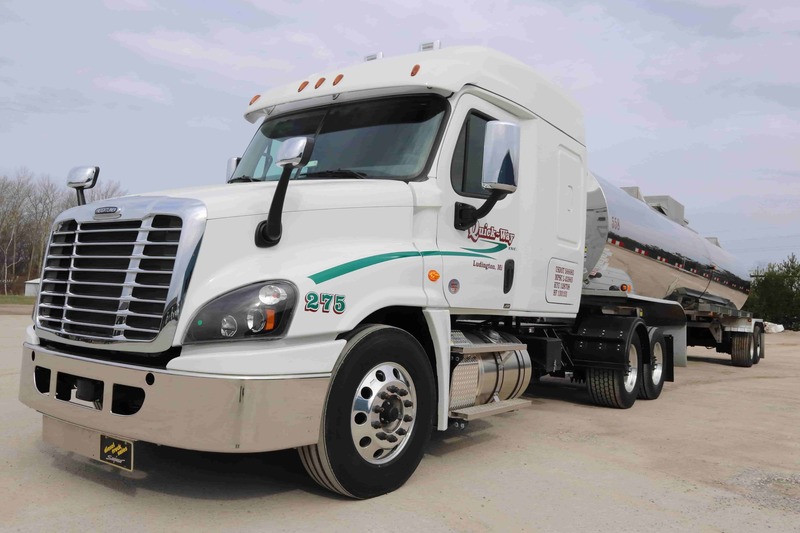 As a Quick-Way driver, you are a valued member of a small but growing team. 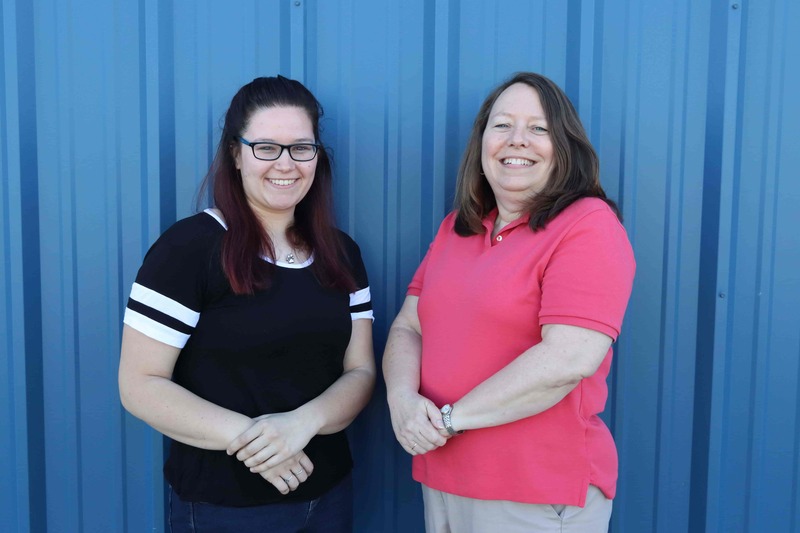 You will have a unique and professional relationship with our office and support staff to ensure the safest, most efficient, and exceptional personalized service for our customers. 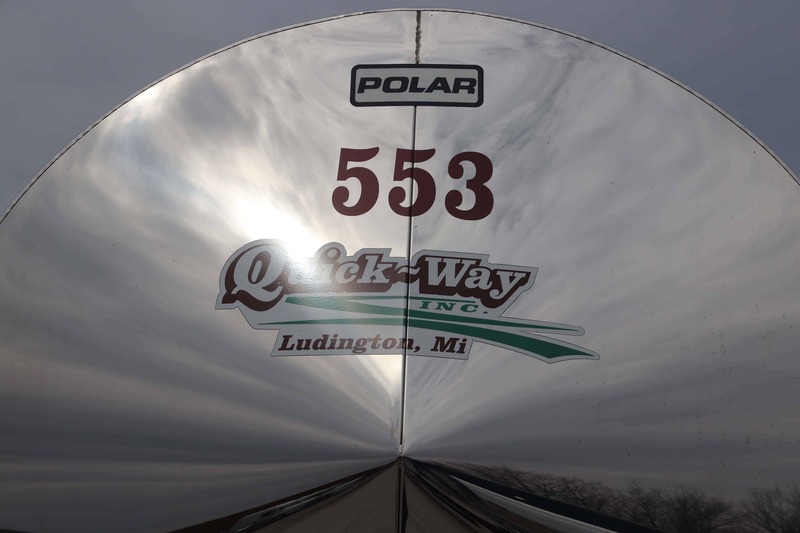 Our reputation as a regional industry leader in service, safety, and efficiency throughout the Midwest will make you proud to be a Quick-Way, Inc. driver. 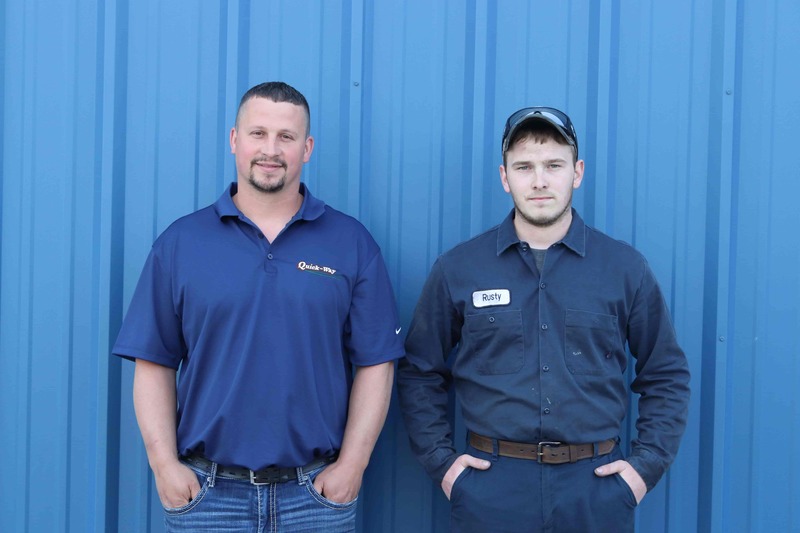 With three dispatch locations located in Midland, Michigan, Kankakee, Illinois, and the main terminal in Ludington, your work will be close by and you will be dispatched by the best. 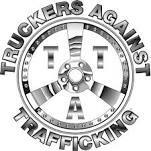 Apply today- Let your road to success start now- with Quick-Way! Web Services by Own Your BI, LLC | © 2019 Quick-Way Inc.